Lagos, Nigeria, November 27, 2012- Jumia.com.ng, Nigeria’s number one online retailer, which continues to blaze the trail in online shopping experience, is taking this innovative outlook notches higher with the launch of the ‘SuperDeals’ promotions. Since inception, Jumia.com.ng has laid emphasis on improving the value, quality and experiences of the Nigerian shopper. According to Jumia co-founders, Raphael Afaedor and Tunde Kehinde, the client-tailored promotion is the company’s way of giving back to loyal clients and building enduring relationships with new clients. 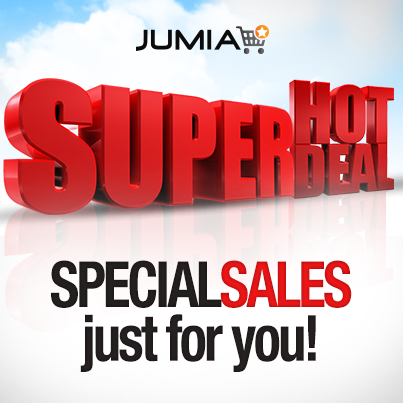 “In the spirit of the yuletide season, SuperDeals is one of the many ways we at Jumia.com.ng intend to show our deep appreciation to our clients. We strive continuously to provide better deals for our clients, while not compromising quality of our products. We understand we are here for them and will always find best ways to ease their retail experiences from sale to supply”, explains Mr. Afaedor. In its few months of existence, Jumia had developed exclusive partnerships with globally renowned international and local brands through certain brand and marketing affiliations, with the ultimate goal of being the one stop shop for unbeatable deals both online and offline. Jumia brands range from electronic, computing, mobile, fashion, games and consoles, beauty products, fragrances, books through to babies' toys and kids. With ‘SuperDeal’, customers can shop brilliant discounts of up to 40% on a wide selection of styles and brands including electronics, computing, mobile, fashion and more, from brands like Samsung, Zara Apparel, Hewlett Packard, Kenneth Cole, just to mention a few; from the comfort of whatever location all day long. Throughout the season, customers can also take advantage of the free shipping service offered for such items. 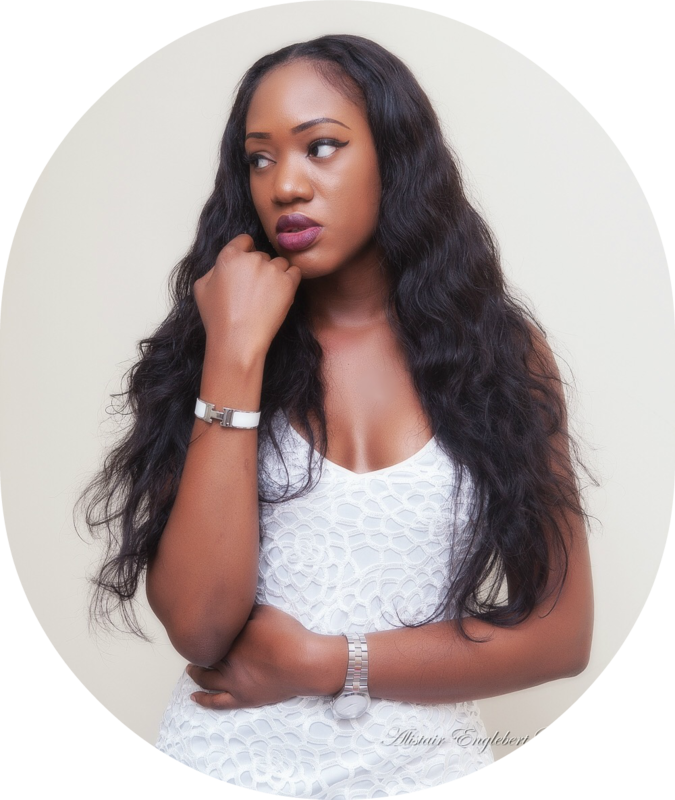 “We know our customers like to shop, but the rigours of our volatile socio-economic environment have left many shoppers without this option. As we have reiterated over time, we are here to fill this void and make shopping a delightful experience again and again. And what better way to shop than that with lightning deals? ‘SuperDeal’ is one of our many ways to say thank you to our customers”, says co-founder Tunde Kehinde. Gifts: Important For Keeping The Romance Alive?